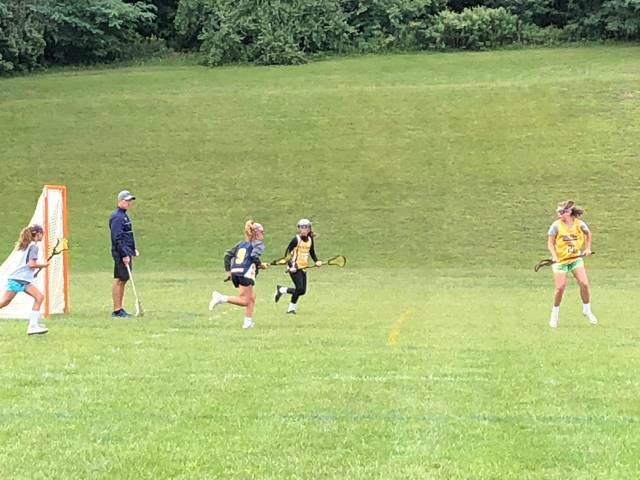 Victor Girls Youth Lacrosse, Inc.
Spring 2019 Gear Store is Now Open with SquadLocker! SquadLocker has a 24/7/365 platform that allows all orders to be delivered in 10 business days with free shipping on all orders >$125. A portion of the merchandise proceeds is used to run VGYL programming and events. Please do not wait too long if you want your gear for the start of the Spring season. 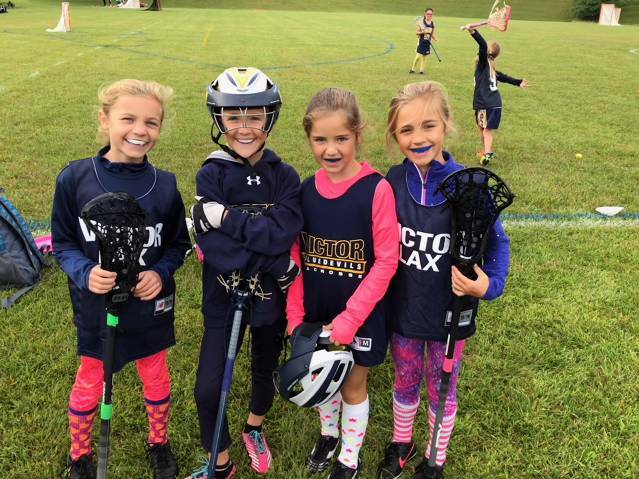 Victor Girls Youth LAX is proud to offer the Spring 2019 online registration for all current K, 1st-2nd, 3rd-4th, and 5th-6th grade Victor-Farmington resident students. This is an instructional program suitable for all skill levels. 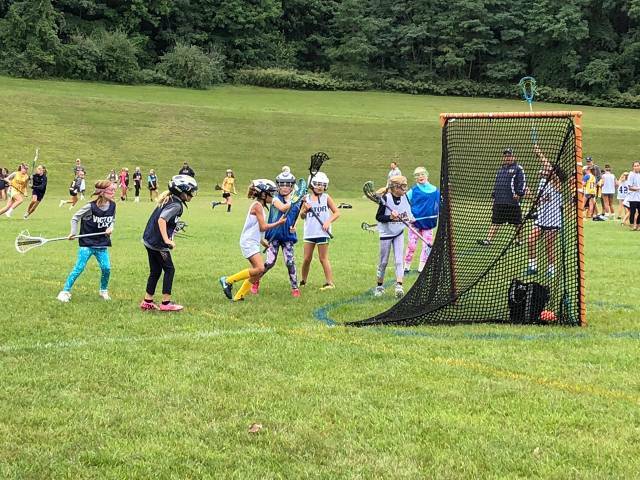 Equipment: Players must provide their own lacrosse stick, lacrosse goggles, and mouthpiece. 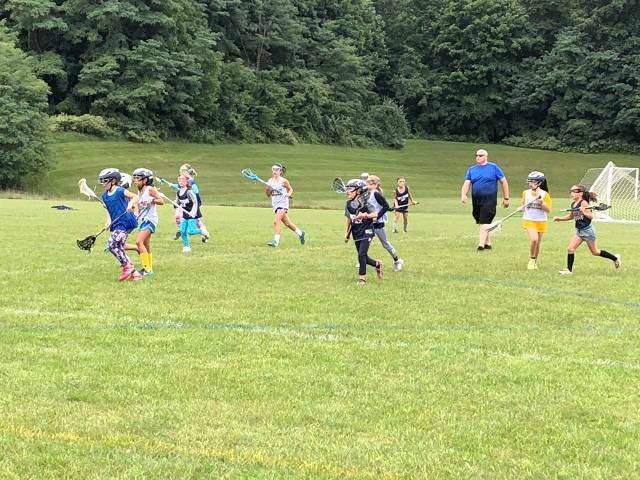 All 1st-6th grade teams will participate in a lacrosse league with other local area town teams. 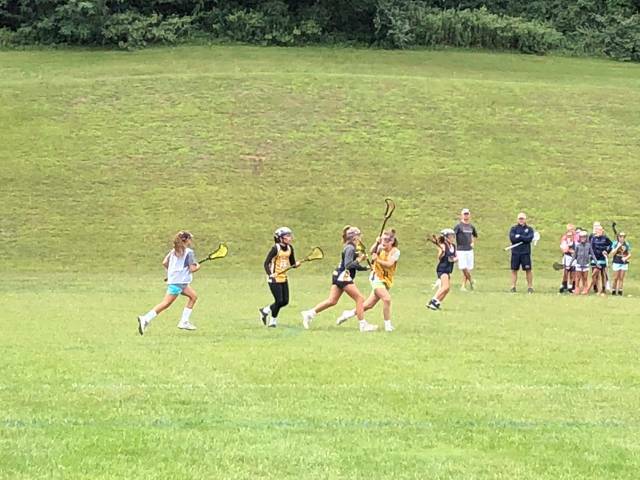 Practices are held Tuesday and Thursday evenings at the VCS campus (typically 6-7:15pm), with games taking place on Saturdays and some tournaments Sundays. There will be away games taking place at other schools that participate in the league. Kindergartners will not have Saturday games, but will have a few scrimmages at the end of the season. Practices will begin for K-6 on Sunday, April 7th at Pinnacle 5:30-6:30pm and continue Sundays indoors for the month of April only. We will move outside (Tu/Th) for all levels at the end of April when weather permits, and the season will conclude at the end of May. We will be entering K, 1/2, 3/4 and 5/6 teams into Spring Tournaments during May for added games at no additional cost. 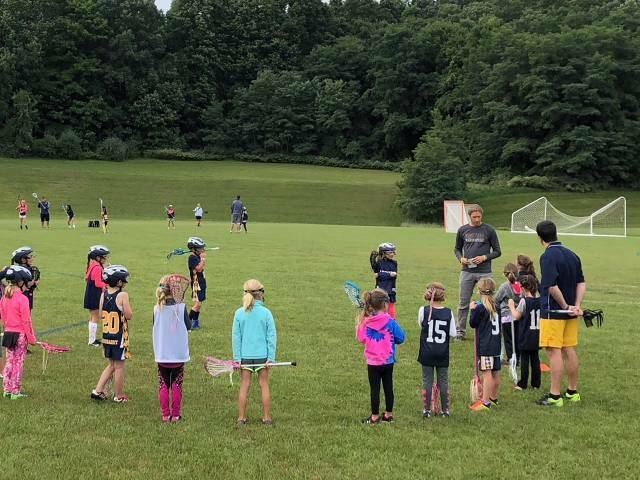 Registration and Fees: This season's registration fee is $125 for 1st -6th graders and 2019 is NOT a new uniform year. Uniform fittings for new players and 1st Graders will begin in January and be communicated separately. The Kindergarten Registration fee will be $90 and include a Victor reversible pinnie for practice. 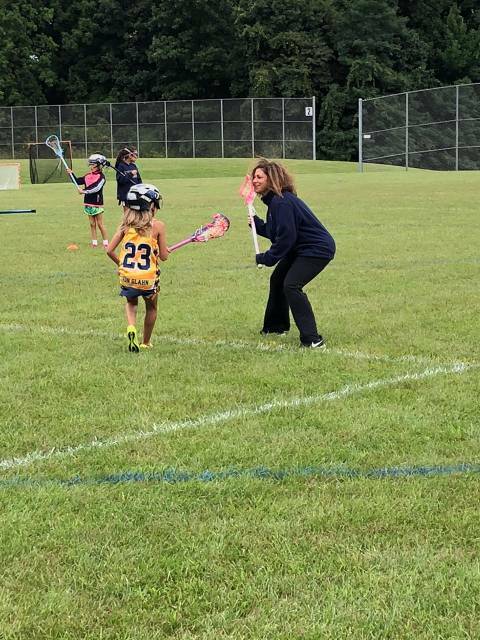 The VGYL Board has explored the best value equipment starter kits for our K players and have included that link on our website (STX Goggles, Stick, Practice Balls - $49.99). 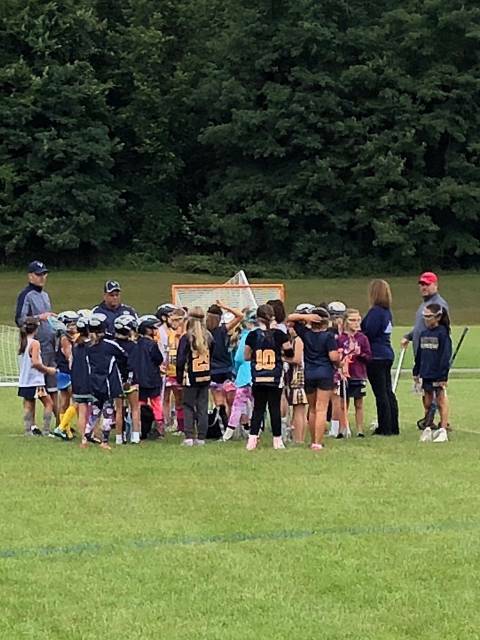 If you need financial help with the registration fee or equipment or a payment plan over the season, please email vgylax@gmail.com. All requests are confidential. The Victor Girls Youth Lacrosse Organization (Non-Profit 501c7) is now offering Corporate / Business Sponsorships! For your $100 sponsorship, the VGYL club will advertise your business (and philanthropy) to our local Victor community. This will include quarterly "Meet our Sponsor" emails from our distribution list as well as including your Logo or Branding on our website. 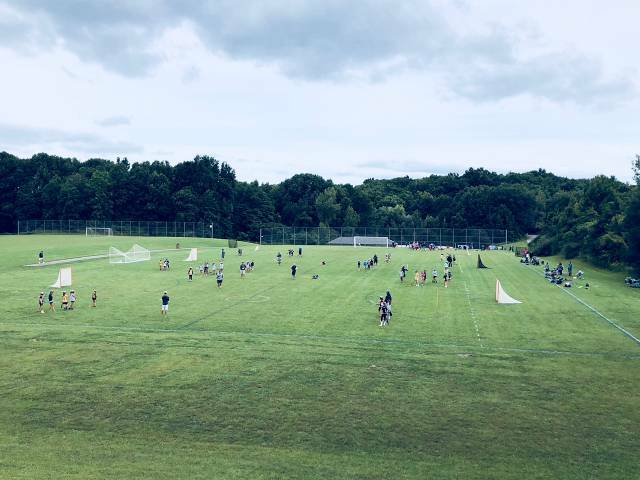 Our current email distribution list contains 400+ local VGYL players and families that will now know you are supporting our local program. We are only accepting up to 10 Corporate / Business Sponsorships for FY2019. If you are interested in supporting our program, please contact us at sponsorvgylax@gmail.com.